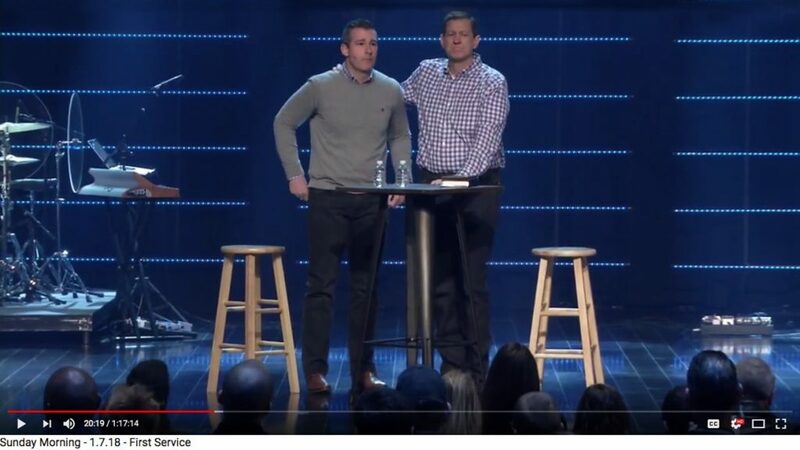 ›Church Legal Issues, Emotional healing, Moral issues, Pastoral Development, Shared Articles›ANDY SAVAGE’S STANDING OVATION WAS HEARD AROUND THE WORLD. BECAUSE IT WAS WRONG. It’s not an incident. It’s abuse..